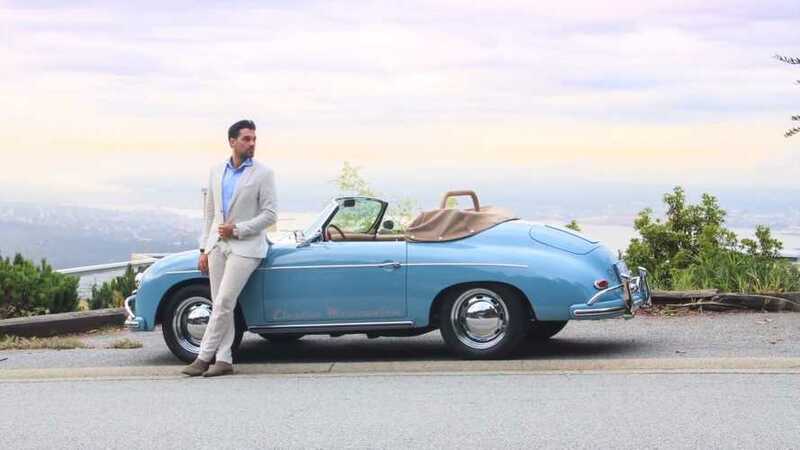 A boutique automaker from Canada has just dropped this teaser video of an electric Porsche 356a Speedster replica and we now have another compelling reason to visit our northern neighbor. 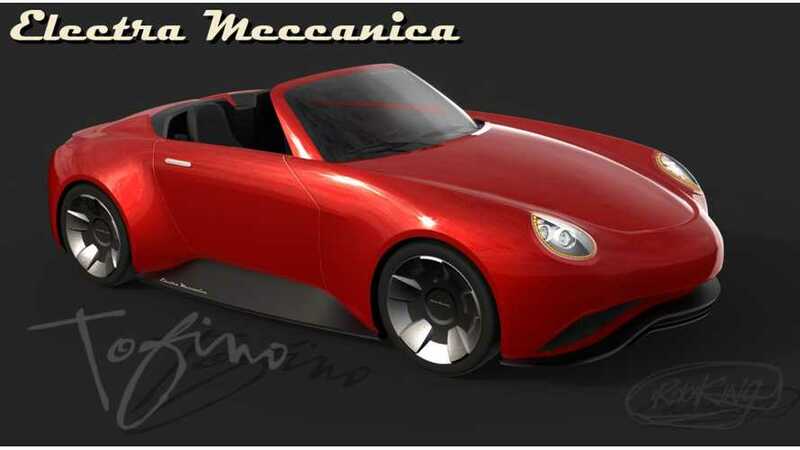 Electra Meccanica presents at its home-based 2018 Vancouver International Auto Show the rolling chassis for the upcoming Tofino all-electric roadster. 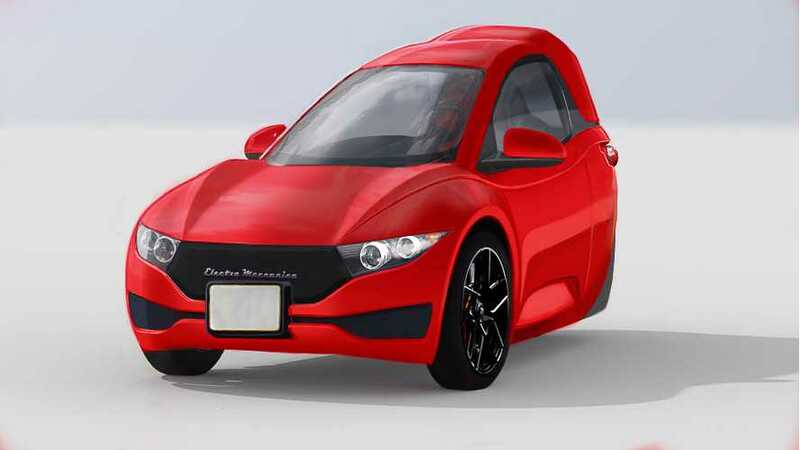 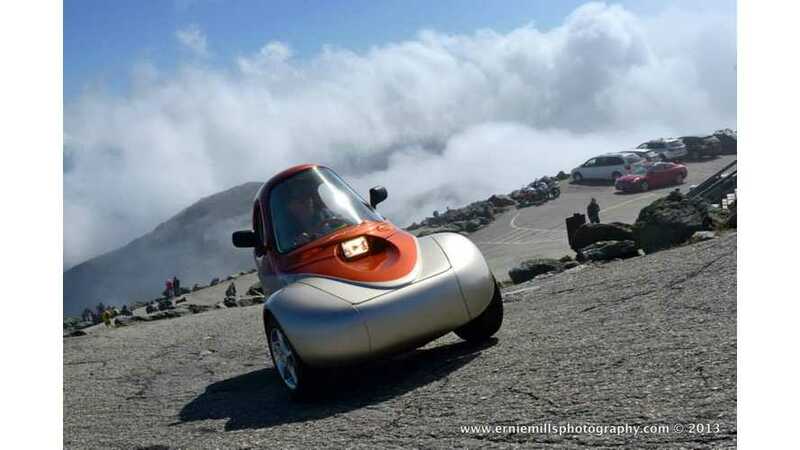 Electra Meccanica promotes its nifty all-electric, three wheeled Solo vehicle via a new video, showing off its capability on the highway. 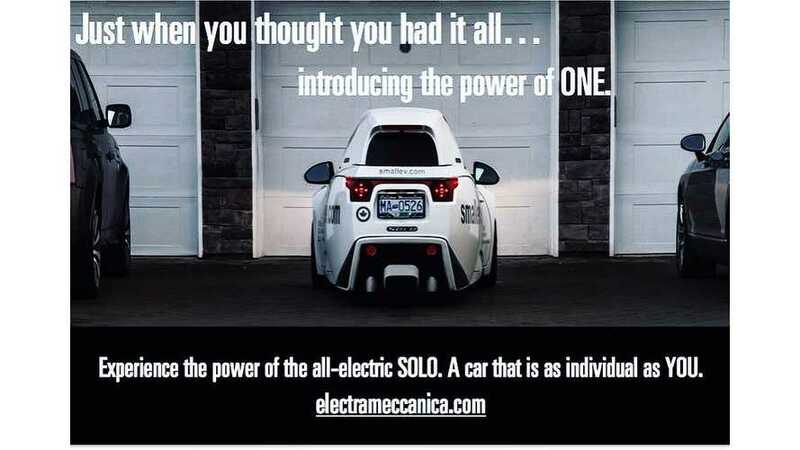 Apparently, blurring the lines in intellectual property never gets old, and somewhat shoddy reporting lives on as well. 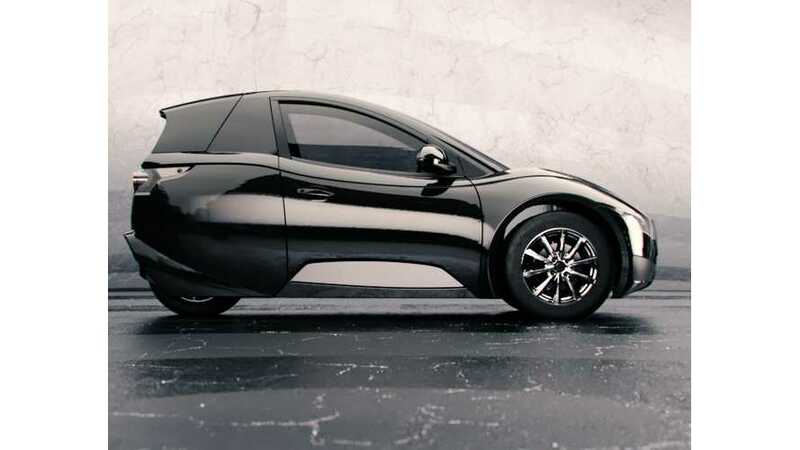 According to our contacts at Corbin Motors, though Myers Motors bought some rights and parts, they didn't own any rights to many parts or, more importantly, the name.